Hidden amongst tall palms, tropical gardens and lush green lawns is one of the Bay of Plenty’s exceptional discoveries... right in the heart of Papamoa. 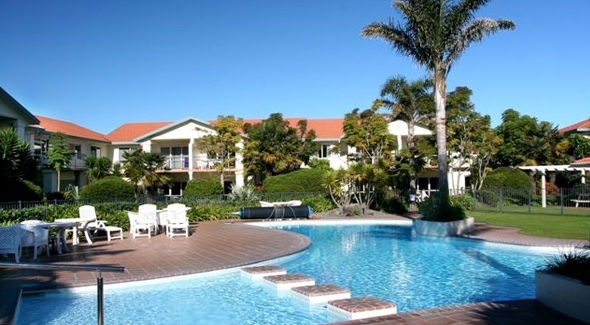 Offering the very best in resort style apartment accommodation, Pacific Palms Resort in Papamoa is located on 2 hectares of beautifully maintained subtropical gardens, yet is just a 15 minute drive from the hustle and bustle of Mt Maunganui and Downtown Tauranga. 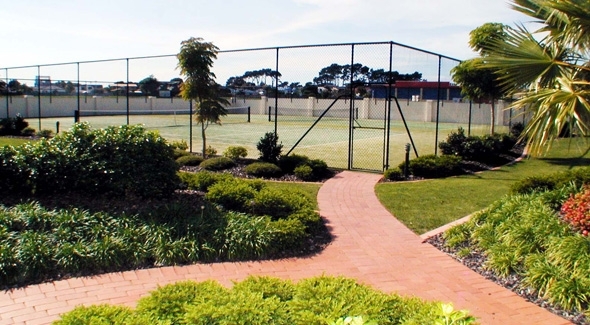 Simply relax and enjoy the many facilities Pacifc Palms has to offer or take advantage of the easy access to the many attractions in the Bay of Plenty and Rotorua regions. 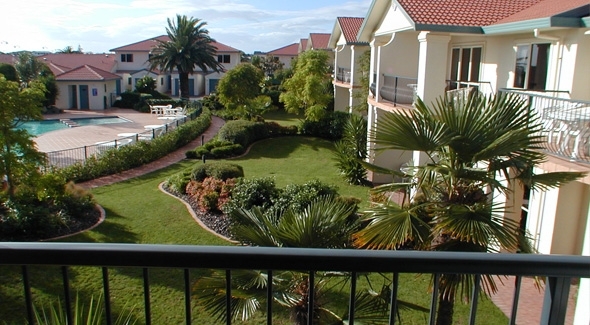 Whether you’re a leisure or business traveler, Pacific Palms is a popular resort offering plenty of room to relax in the spacious fully self-contained 1, 2 and 3-bedroom apartments. 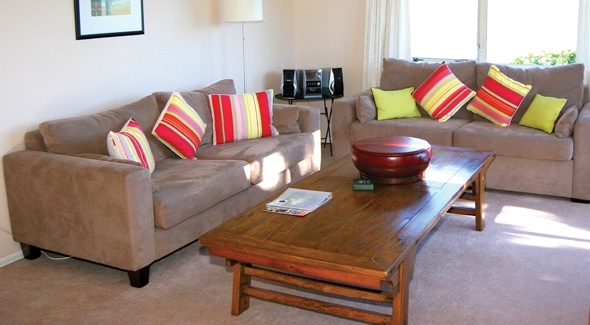 The full sized apartments are perfect for family gatherings, wedding guests, sports groups, corporate stopovers or just a mini-break away. 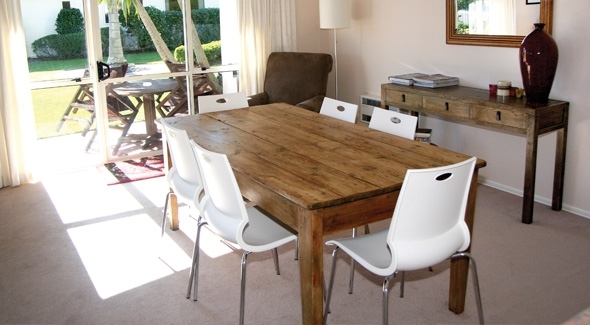 Facilities include a 20m swimming pool, heated year round, a large hot tub, two barbeque areas and a petanque court. Immediately adjacent are two shopping centres with supermarkets, bars, cafes and restaurants plus plenty of retail therapy options. 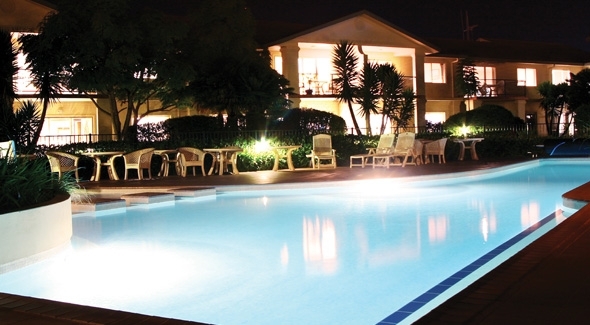 Pacific Palms Resort is all about comfort and you will feel your cares slip away as you walk through the door. Check out the site and make your reservation early to secure an apartment of your choice. Your hosts, Nikki and Andy, will be always happy to help you make the most of your holiday, so please contact them if you have any queries.